This is the verse that hangs on the wall of Billy Graham’s home. And, it’s the verse he often points to in light of the many accolades he has received in his lifetime. 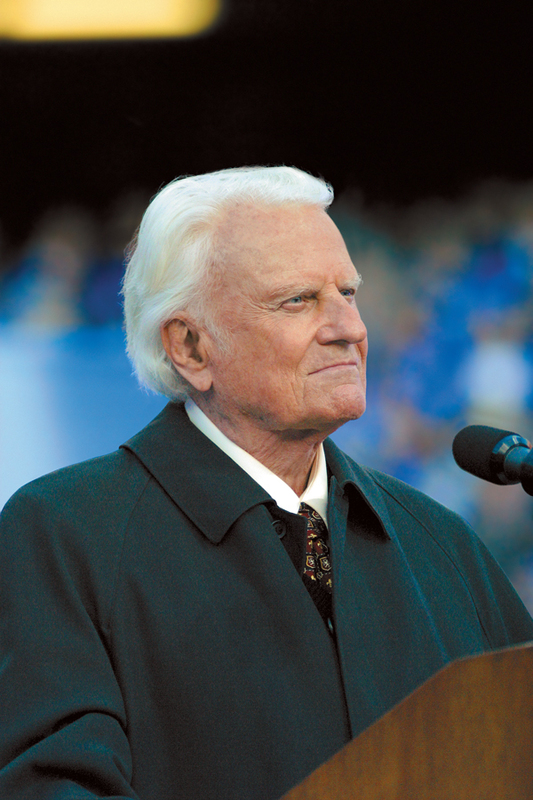 Just recently, Billy Graham was named as one of the “Most Admired Men” in the 2011 USA Today/Gallup poll. This is an honor he has received 55 times since 1955 (and this year marks the 49th consecutive time). His 55 years in the Top 10 stands alone, far ahead of Ronald Regan (31 times), Pope John Paul II (27) and former President Jimmy Carter (27). Queen Elizabeth II, who finished tied for 9th this year, leads all women with 44 appearances in the poll, which started in 1946. 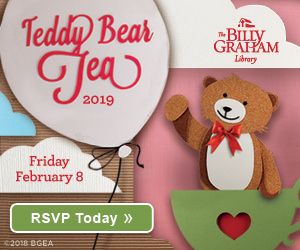 Why do think Billy Graham has appeared on this list so many times? 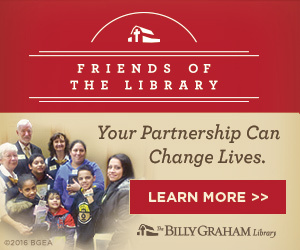 Do you have a personal story of how God has impacted you through Billy Graham’s life and ministry? 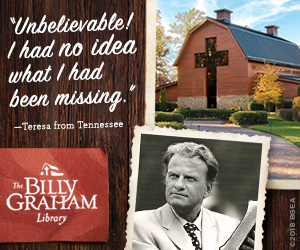 Billy Graham is truly a gift from God. His life inspires us and his messages are powerful beyond measure. It is all possible because Billy has a great and mighty God whom he chose to serve with all his heart,soul and mind. In behalf of the Filipino people and my family, we thank you for paving the way to millions to hear the gospel and follow Christ. My father, committed his life when you came to visit Manila in the 70s. The preparation for your crusade drew him closer to ministry. Continue to Shine for Jesus. I believe that in a time when integrity is scarce, honesty seldom found,and individuals consistently contradicting their own standards and beliefs, a man such as Billy Graham, even if not followed, must surely be respected for how he stood in what he believed. He is a man of God and teaches the Word the way the Father intendes for man to teach.He doesnt try and make it Billy’s word. 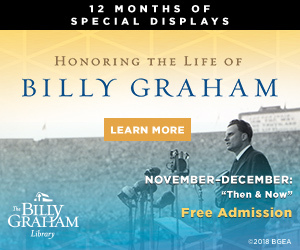 I know for the many years i have heard him speak he speaks it just as God the Father intends for him to, right to the heart of man from the heart of Jesuse, Thank you Billy Graham for your many years of service for our Lord, I know He is well pleased with the work you have done for Him.Congradulations! Keep up the good work. He has always pointed people to cross. He is the only human being I would love to meet. Great teacher evangelist. Never forgot he was human.